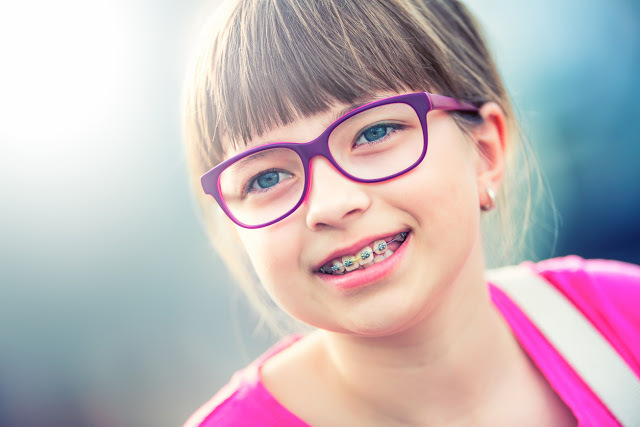 braces.jpg - Adelberg Montalvan Pediatric Dental PC & Orthodontics too! Girl. Teen. Pre teen. Girl with glasses. Girl with teeth braces. 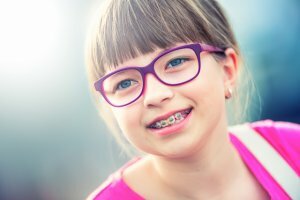 Young cute caucasian blond girl wearing teeth braces and glasses.